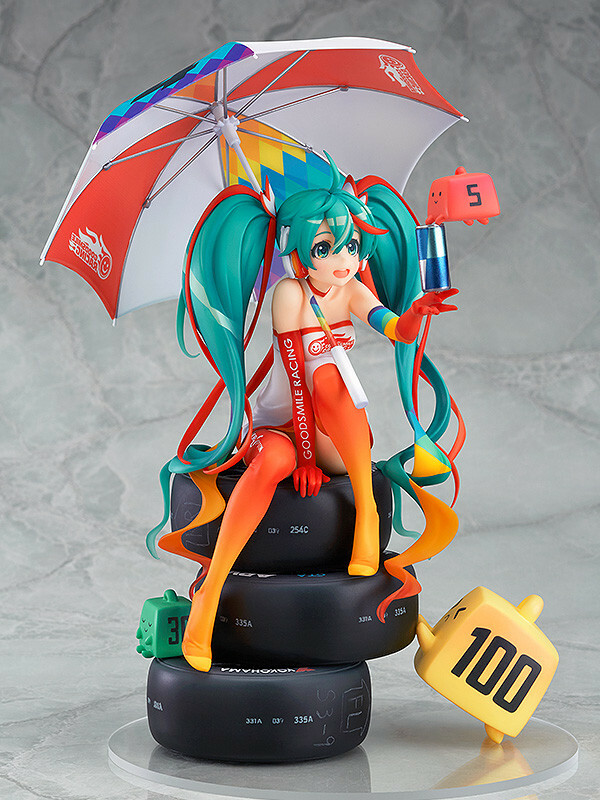 Painted 1/8th scale ABS&PVC product with stand included. 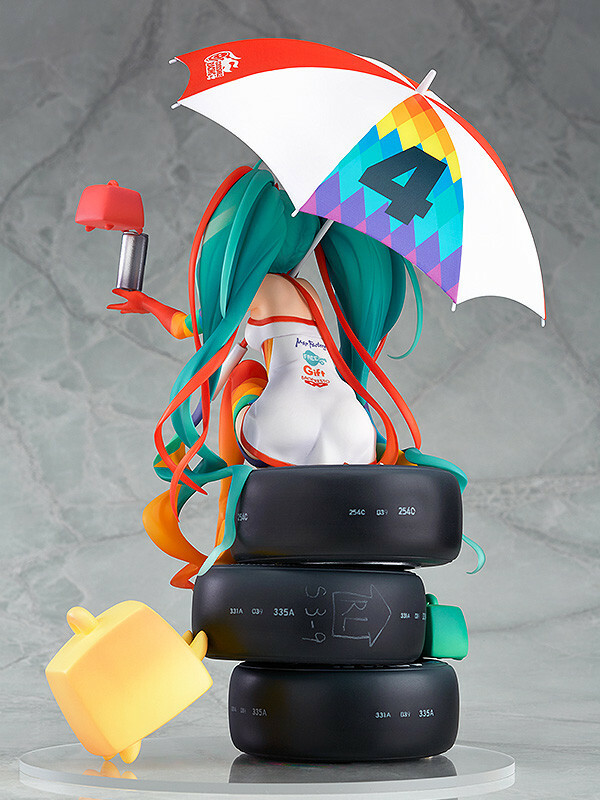 Approximately 230mm in height. 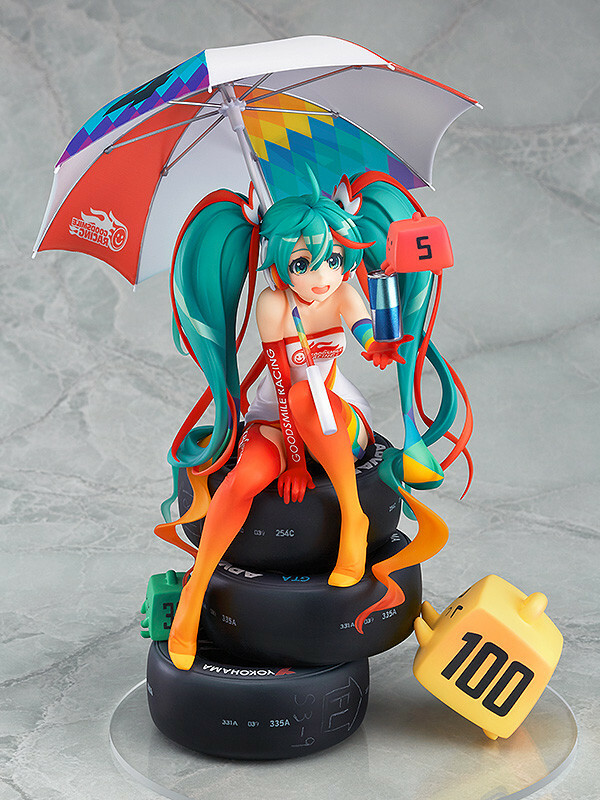 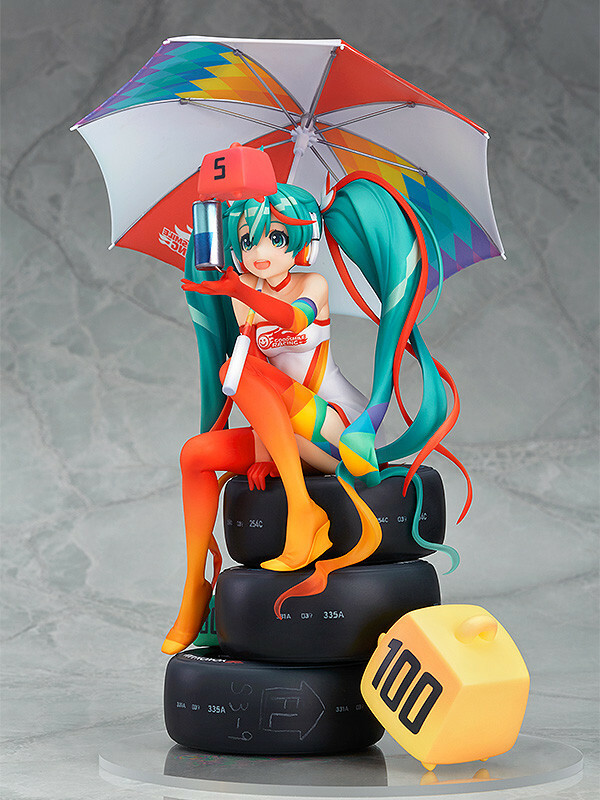 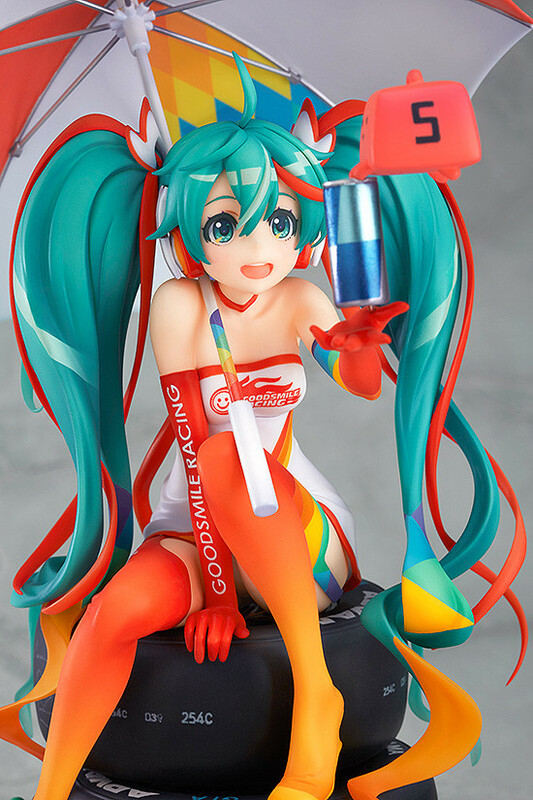 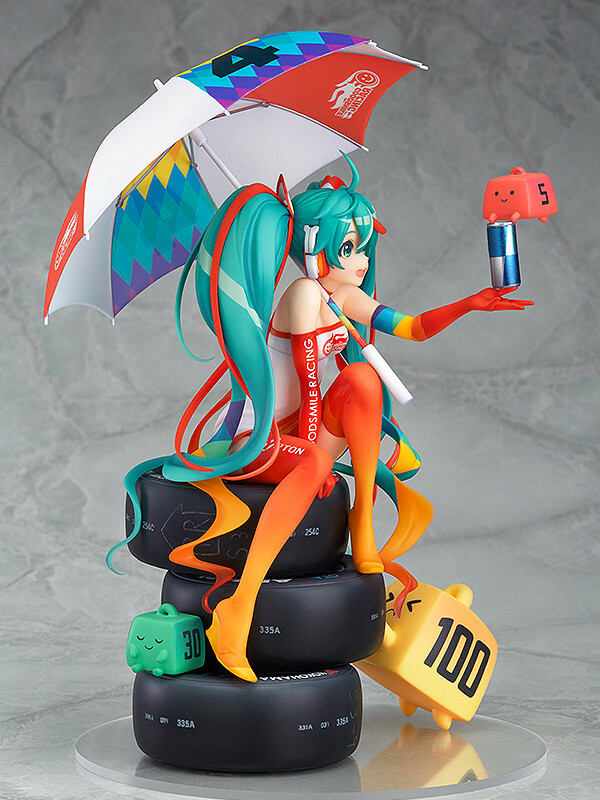 A Video Look at Racing Miku 2016 Ver.